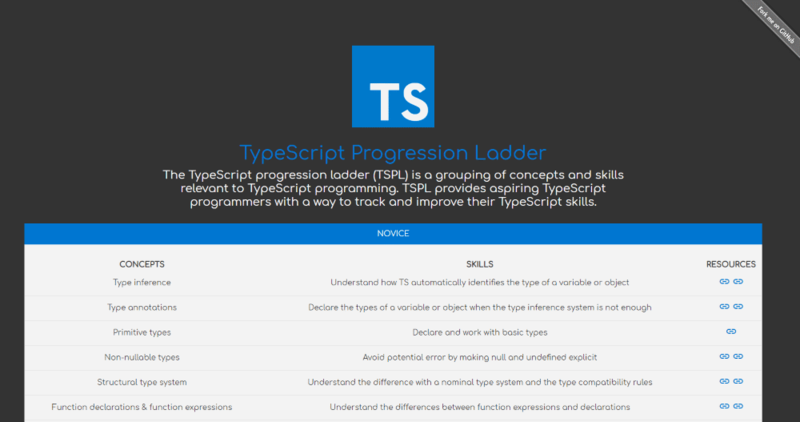 The TypeScript progression ladder (TSPL) is a grouping of concepts and skills relevant to TypeScript programming. TSPL provides aspiring TypeScript programmers with a way to track and improve their TypeScript skills. 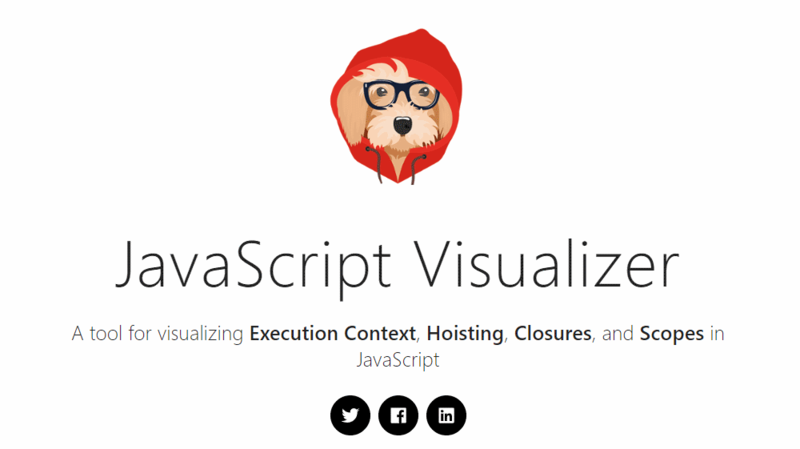 In other words, it's a great resource for any one who's interesting in learning TypeScript or even those of us who use it every day to keep up skilling. 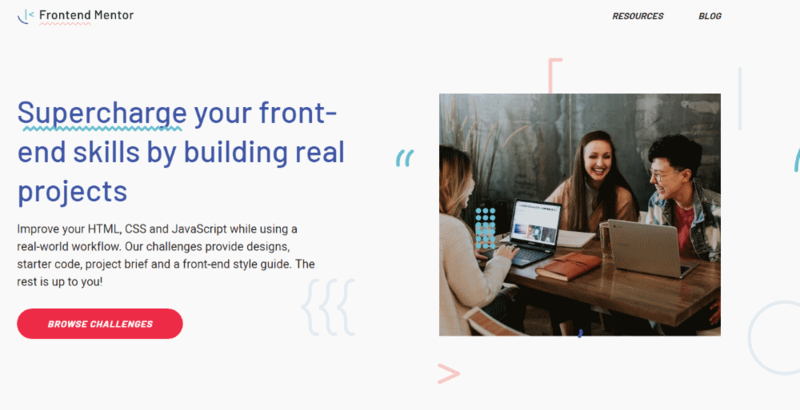 "Solid is a platform, built using the existing web. It gives every user a choice about where data is stored, which specific people and groups can access select elements, and which apps you use." This sounds interesting as a concept although I do wonder about the actual execution. My understanding is that Solid is trying to build a platform where your information remains yours by storing it in your own personal "pod". You have control over pod access which means more control over how your data is used. It's still early days here for Solid but it sounds fascinating and definately one to watch over the coming years. The challenges can be anything from building up a sign on page all the way up to a fully fledged Single Page Application. This is a collection of inspiring form proximity triggers to help add some visual feedback to users for things like form validation or for letting the user know that an element can be clicked on for more information. It comes with a neat design where it highlights what the js engine is reading on the left hand side and outputs the result of that line on the right hand side. I doubt you'd be debugging your whole project here but I found it cool to see how your code is interpreted by the browser as it parsed each line of code. Damien Edwards has a cool post on some of the changes coming along in .Net Core 3. Nothing earth shattering at this point but interesting to get a sneak peak at what's to come. That's it until the next time. 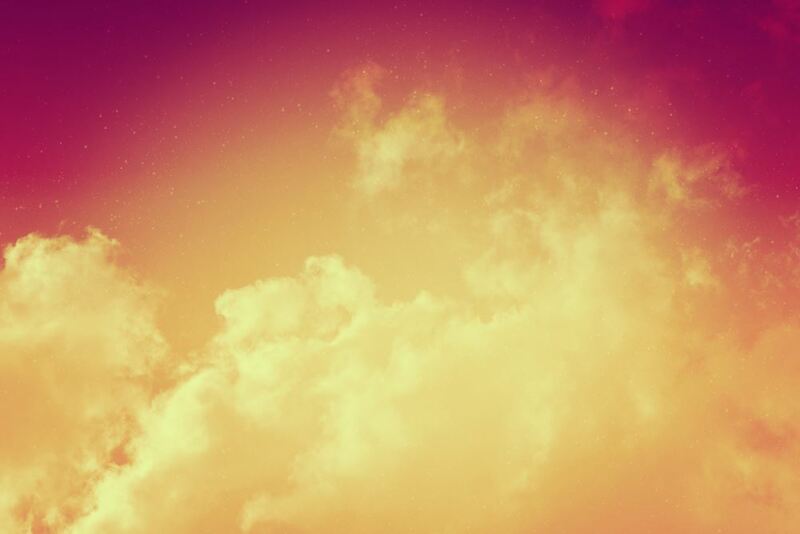 I hope you found something useful with this months list of links and resources.